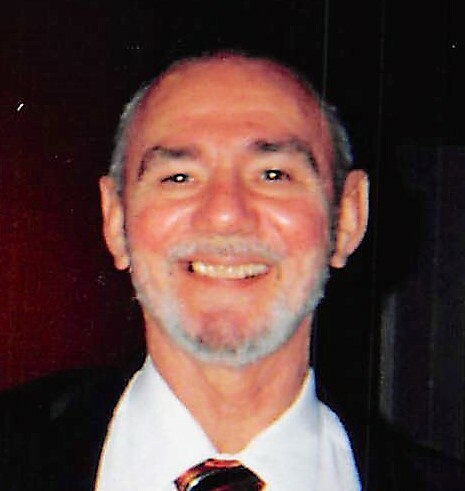 Muncie: Guy Gary “Tom” Coleman, 74, peacefully entered eternal rest on Wednesday morning November 28, 2018 with family by his side. Tom was born to Mary (Hall) Coleman and Orville Brown on March 21, 1944 in Moorehead Kentucky. After moving to the Muncie area Tom graduated from Royerton High School in 1962 and attended college at Tri-State. He worked for Delfi Automotive Group in Anderson as a Draftsman. Tom had been a Pastor for the Church of Christ in Muncie and retired after more than thirty years of service. He was a devoted man of God whom dedicated his life to his family as well as caring and sharing his love to all. Tom never missed an opportunity to preach a sermon whether from behind the pulpit or around the kitchen table. Tom is survived by his daughter Amber Webb, granddaughter: Leitia (Ben) McHugh, grandson: Aaron Webb, greatgrandchildren: Levi and Mira McHugh, sister: Janet Johnson, and brother: Ronald Coleman. Preceding him in death were his parents Mary and Orville. Funeral services will be at Parson Mortuary on Saturday December 1, at 3:00p.m. Visitation will be from 1:00 until the time of service. Online Condolences may be expressed at www.parsonmortuary.com.